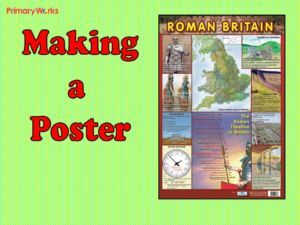 Download these 14-slide and 12-slide PowerPoints to teach KS2 children how to make fantastic posters of their own! 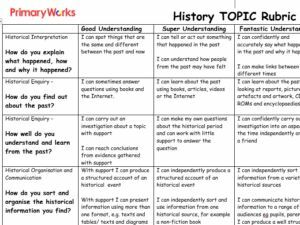 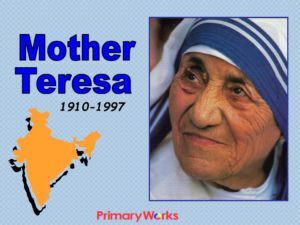 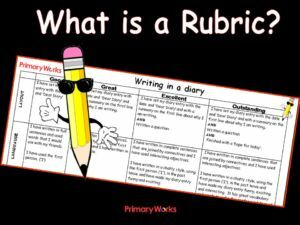 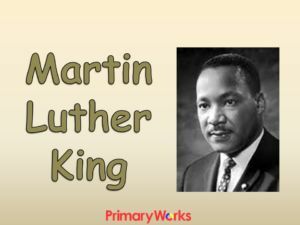 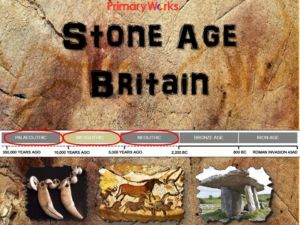 This PowerPoint explains how to create colourful, informative posters and gives examples primary children can understand when they are working on a history and literacy topic. 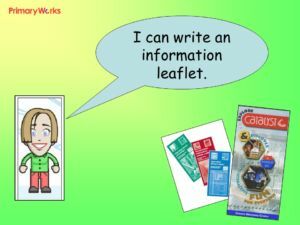 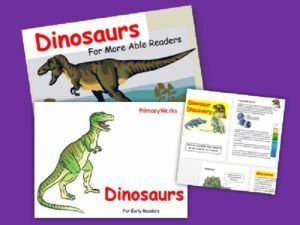 Find out more about how to use captions, fonts, titles with alliteration, pictures and diagrams, how to mount work and how to use colour effectively using a colour wheel. 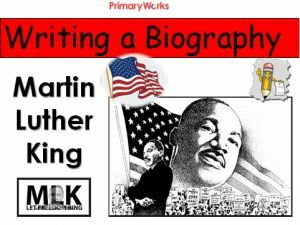 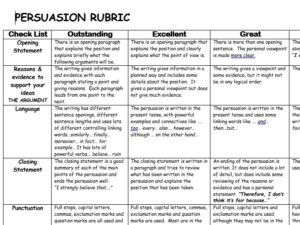 A great resource for cross curricular projects that will result in fabulous posters the children will be proud of! 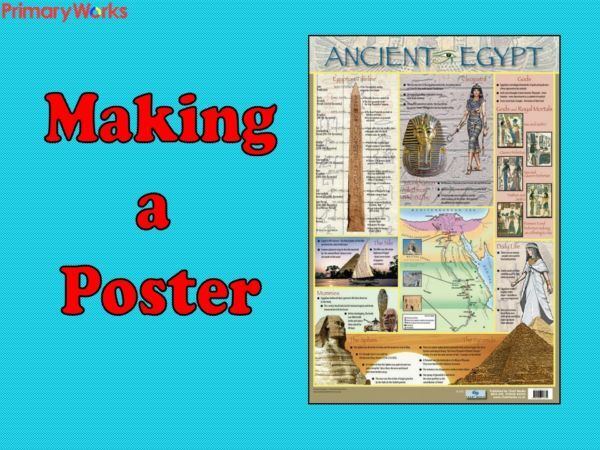 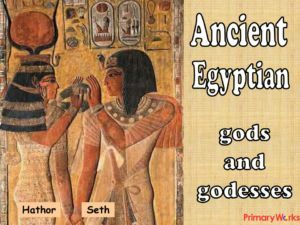 Use the PowerPoint on the pyramids as a stimulus and make a great display of the posters your class make!